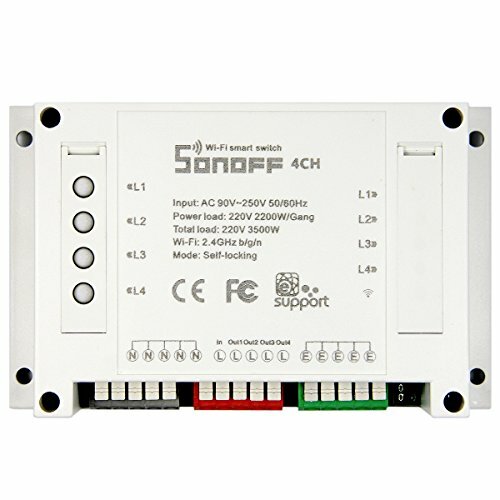 Notice: Instruction displayed in pictures(see the third picture)Sonoff 4CH is an 4-gang WiFi wireless switch. With the multi gang switch, you can check real-time devices status for each device on App. definitely, it bears all the functions basic Sonoff has. 3, Power up your the device.Press the first button for 7 seconds until the green LED blinks repeatedly.